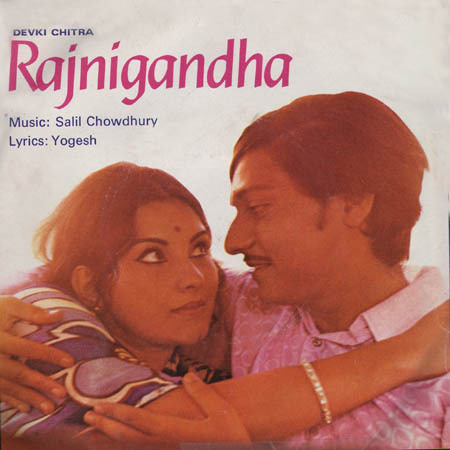 As a composition the song "rajnigandhaa" is a masterpiece. It was also a favourite of Salil. The songs melodic structure and the innovative arrangement is beautiful. A great song for the students of Salil-Sangeet to get familiar with. I guess "kai baar yoon bhi dekhaa hai" was also a great favourite of Salil. No fewer than three bengali versions !